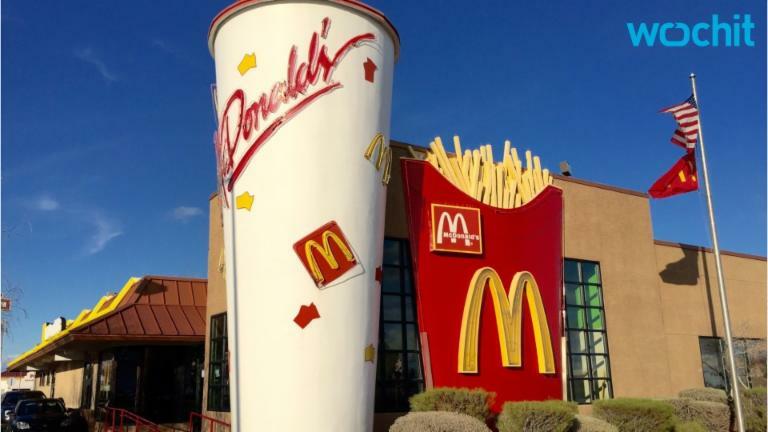 McDonald's wants to be the cool kid. And perhaps it is to a whole lot of people, but there's also a massive number who wouldn't even consider the brand in the same breath as that word. And what makes anyone (or any company) seem cooler than hanging out with a bunch of 'creatives'? Nothing. Exactly. 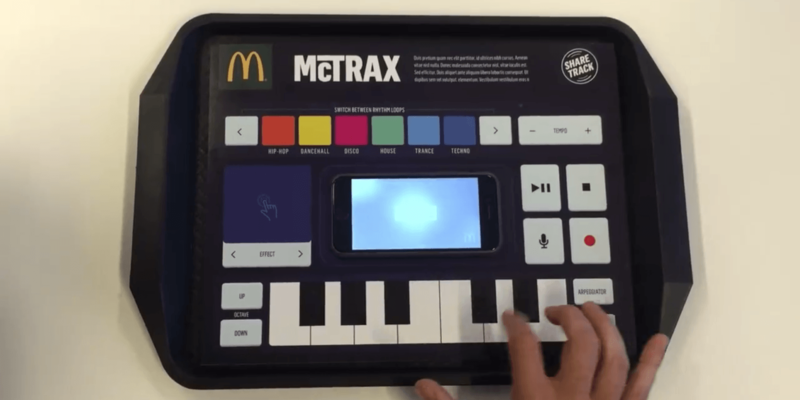 To that end, and to entice young, funky people to come and hang out in its fast-food restaurants, McDonald's in the Netherlands teamed up with advertising agency TBWA\Neboko and digital production agency This Page Amsterdam to make a placemat that lets diners make music while munching. The paper mat sits on a regular tray and contains a really, really thin circuit board and a number of touchpoints to control different musical effects. To start making music, you need to download a specific app that contains samples, synths, loops and everything else you need to make a tune, including tempo control. And, of course, your phone acts as the speakers and screen, so you'll be needing that too. Alas, it's not an initiative that you're likely to see rolled out in your local branch, unless you happen to be living in the Netherlands, and living in the past – it was only available last month.